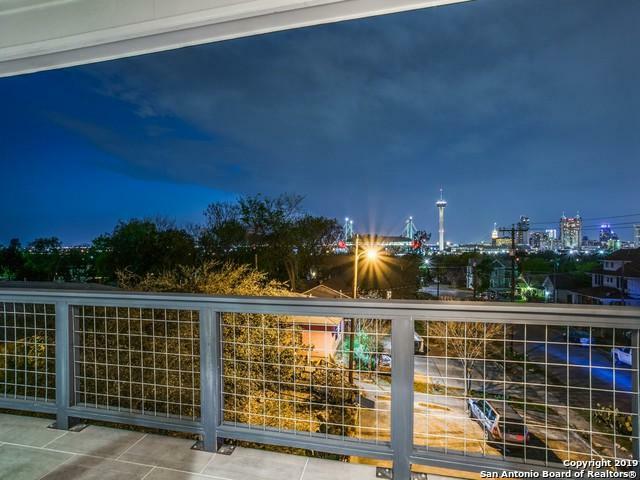 DREAMY DOWNTOWN VIEWS!!! 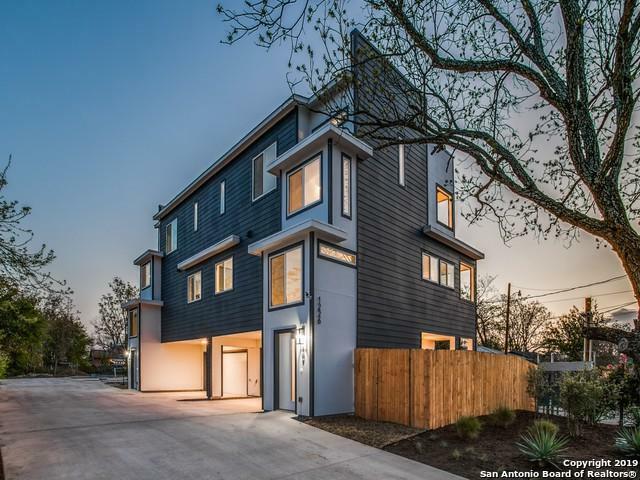 Gorgeous NEW BUILD with downtown views. 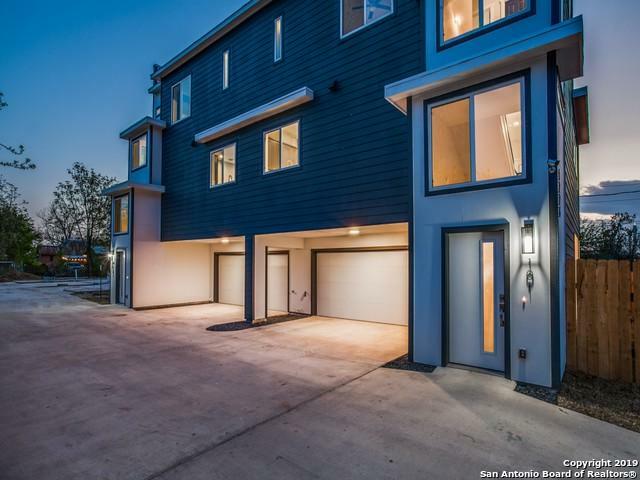 3-story unit with open floor plan and modern finish out. 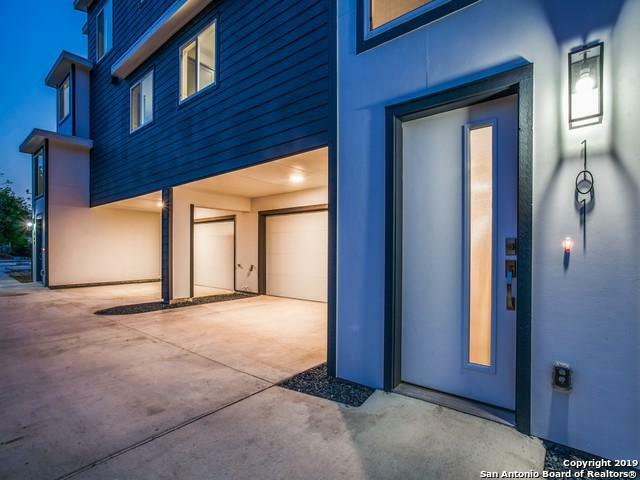 Rare 2-car enclosed attached garage. 2/2.5 1580 sf, 2 bedrooms each have attached full-bath. Will not last -- builder priced for quick sale! Owner/Agent.